Maxo Kream is back. 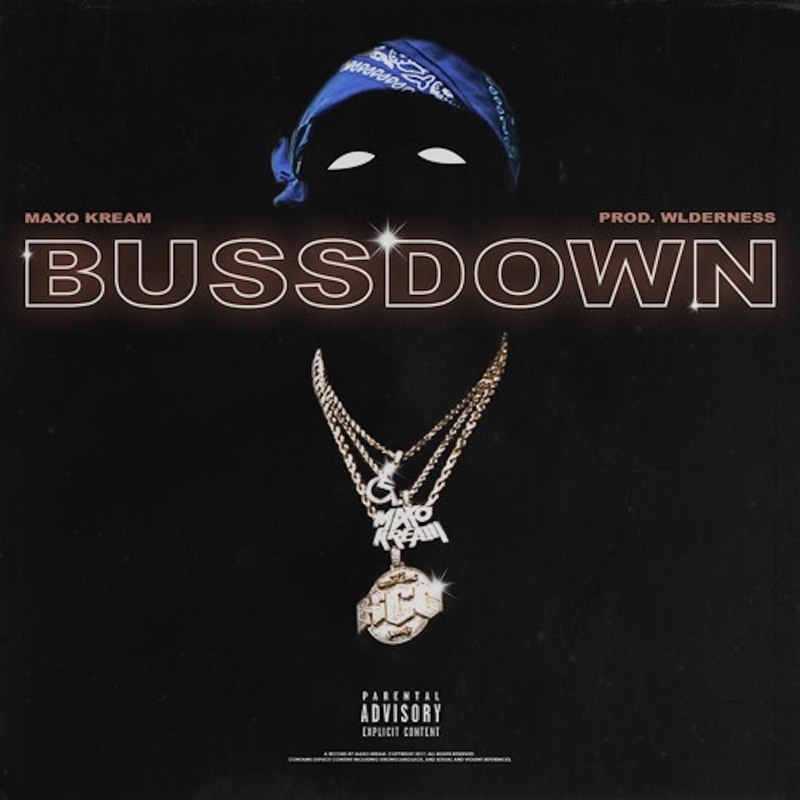 The Houston rapper dropped a new uptempo track called "Bussdown. "You can stream the new release from Maxo below. You can stream the new release from Maxo below.